At Montrose Chiropractic Center in Montrose, Colorado, we specialize in providing safe, high quality care to help heal your pain naturally, without surgery or drugs. With over 25 years in Montrose, we are committed to our patients and to helping each of them get healthy and stay healthy. We pride ourselves on making all of our chiropractic treatments as comfortable and effective as possible. 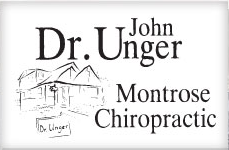 Dr. John Unger has the most advanced training available in chiropractic sports certification. Not only has he attained the level of Certified Chiropractic Sports Physician, he also holds the more advanced Diplomate status in that specialty, the only Doctor of Chiropractic between Glenwood Springs and Durango to do so. 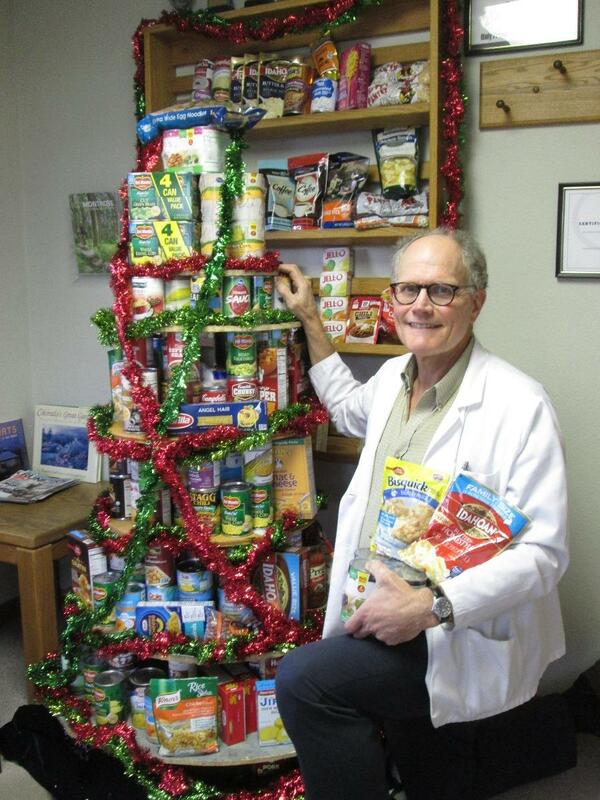 Care is provided in the relaxing, comfortable, professional environment of our private practice. 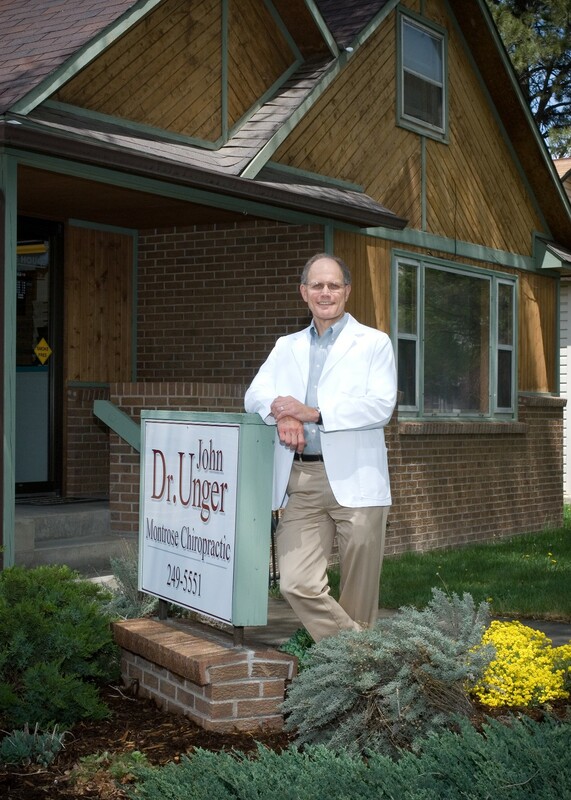 Dr. Unger personally handles all aspects of evaluation and treatment for each patient on a one-to-one basis. For athletes and for active people, for the young and the young-at-heart, we strive to help you maintain, or return to, your peak performance. If you are dealing with an injury, trying to manage pain, or just want to come in for a check-up and regular preventive care, we can provide the chiropractic care you are looking for. We welcome patients of all ages, and if you are new to chiropractic, we would love to help you, just like we have been helping your friends and neighbors here for twenty-five years and counting.